The triple combination pill contained 20 mg telmisartan, 2.5 mg amlodipine, and 12.5 mg chlorthalidone. 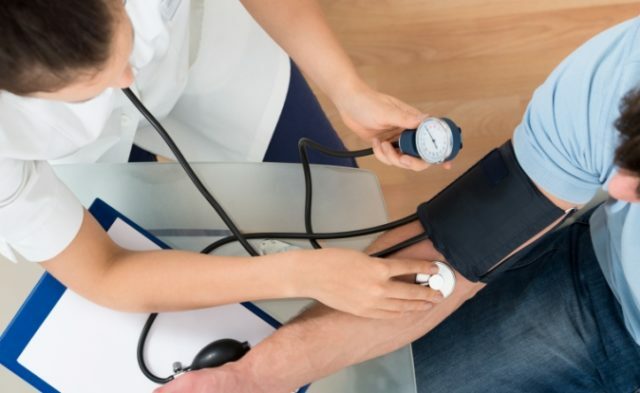 HealthDay News — Use of a low-dose triple combination therapy is effective for rapidly achieving blood pressure control in patients with hypertension, according to a study presented at the annual meeting of the American College of Cardiology, held from March 10 to 12 in Orlando, Florida. Ruth Webster, MBBS, from The George Institute for Global Health in Sydney, and colleagues randomized 700 adults with hypertension requiring initiation or uptitration of drug treatment to triple combo pill therapy or usual care. Patients in the triple combo pill group received a fixed-dose combination pill containing 20 mg telmisartan, 2.5 mg amlodipine, and 12.5 mg chlorthalidone. The researchers found that 83% of patients in the triple combo pill group were still receiving study drug at 6 months, while a third of the patients in the usual care group were receiving at least 2 blood pressure lowering drugs. The triple combo pill strategy correlated with greater odds of achievement of blood pressure target levels compared with usual care (70% vs 55%; relative risk, 1.23), with the maximum difference seen at 6 weeks (68% vs 44%; relative risk, 1.53). At 6 months, the mean blood pressure reduction with the triple combo pill vs usual care was 8.7/4.5 mm Hg. There was no between-group difference in adverse events (38.7% vs 34.7%). “The triple pill approach is an opportunity to ‘leap frog’ over traditional approaches to care and adopt an innovative approach that has been shown to be effective,” Dr Webster said in a statement. 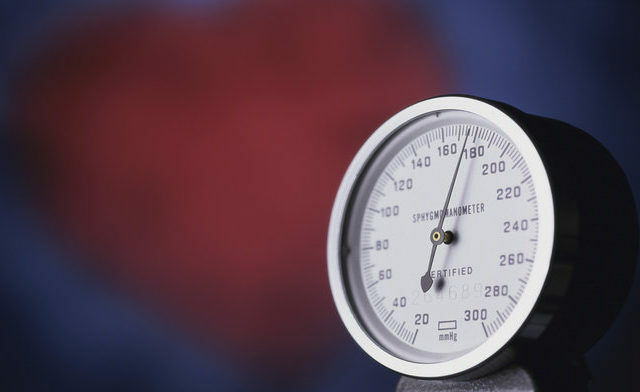 Low-dose ‘triple pill’ lowers blood pressure more than usual care [press release]. Orlando, Florida: J Am Coll Cardiol. Published online March 12, 2018. Accessed March 15, 2018.